It’s cold as cold can get outside and all across the country. Yet everywhere hearts are warmed because in spite of the chill, there is wonderment afoot. Con season is open for business and this year, like years past, promises to be a spectacular one. 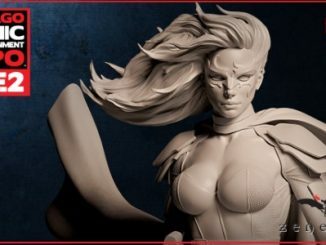 For C2E2, this will be a major milestone. The celebrated Chicago nerd-fest is turning 10. That’s right, the con that has hosted some of the most memorable happenings, and is home to the Crown Championships of Cosplay, has been around for a whole decade. And that’s not all that’s going down this year. There’s going to be a smorgasbord of celebrities there this year. From Doctor Who, there will be two, that’s right two, Doctors appearing, David Tennant and Matt Smith. Paul Rudd will be representing the Marvel Cinematic Universe alongside Clark Gregg and Ming Na Wen. And an 80s celebration with Ralph Macchio and William Zabka from The Karate Kid. Just added to the lineup last week is a pair of names that quite frankly will make any Millennial or 90s cartoon fan weep with joy. In addition to Rob Paulsen (Yakko Warner and Pinky) and Maurice LaMarche (Brain, Egon Spengler, etc. 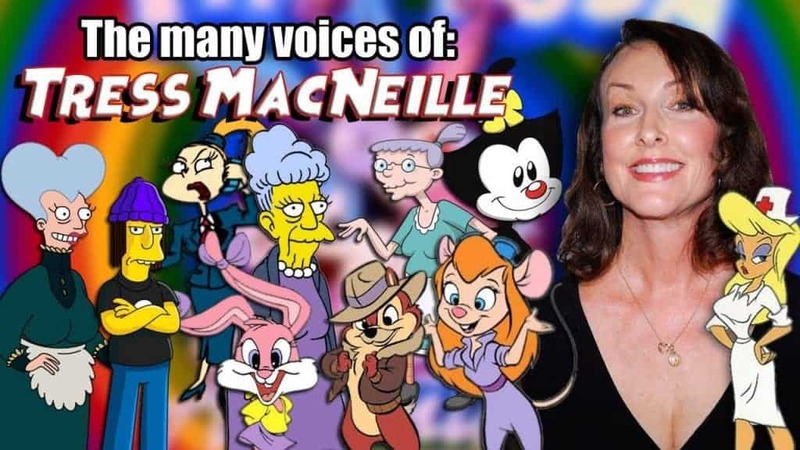 ), will be the delightful duo of Tress MacNeille and Jess Harnell. Tress is a darling of the voice acting scene. One of her most famous roles is that of Dot Warner, making audiences laugh for years with Rob and Jess on Animaniacs. Some of her other celebrated parts are that of Mom on Futurama, Charlotte Pickles on Rugrats, and the triple roles of Agnes Skinner, Brandine Spuckler and Lindsey Naegle on The Simpsons. Her wit, warm personality, and array of voices have cemented her name in cartoon/voice acting fame for life. Appearing with her, Rob, and Maurice, is a man whose outgoing and wacky personality make him stand out in any crowd. And no, that is not a reference to The Joker. 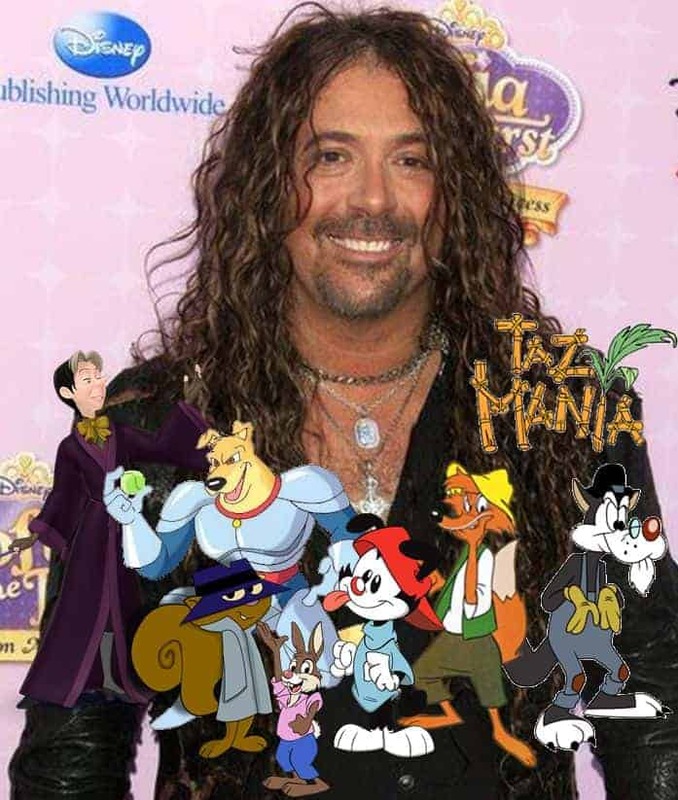 Rather, the bombastic and boisterous Jess Harnell. Jess has been making people howl with laughter for years as Wakko Warner. Other voice credits include Crash Bandicoot in the named video game franchise, Sewer Urchin, Human Bullet and Chief Louder on The Tick, as well as Wooton Bassett and Bennett Charles on the Adventures in Odyssey radio program. All these fabulous voice actors will be appearing for the duration of the con, March 22nd-March 24th. It should be noted, that in addition to this fabulous reunion, they will be performing (alongside other celebrity voice actors) a special performance of the Twisted Toonz version of National Lampoon’s Vacation. So grab that sugary cereal and get comfy, because Saturday morning cartoons are making a splashdown in Chicago this year. It’s sure to be a time of great excitement and fun, especially with C2E2 celebrating its 10th birthday this year. Get those passes purchased, cosplays finished, and be prepared. 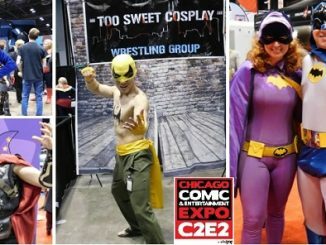 C2E2 is coming up fast and no one will want to miss out. November 5, 2015 Manny Popoca Movies / TV, Pop Cult News, Spotlight, Trailer, Video Comments Off on “Lip Sync Battle” Holiday Special – Airs Thursday, November 19th on Spike!